I have sold a property at 736 Spadina Ave in Toronto. Spacious And Bright Family Sized Suite In The Heart Of Bloor St Wes 2 Bdrm + Den. That Can Be As 3rd Bdrm And 2 Full Baths, Open Concept Split Bdrm Floor Plan. Stunning Views. Modern Finishings Hard Wood Floors Throughout, Great Amenities. 24 H. Concierge, Visitors Parking To Name Few. Next To Metro 24H Supermarket. I have listed a new property at 736 Spadina Ave in Toronto. I have sold a property at 28 Hollywood Ave in Toronto. Hollywood Plaza In The Heart Of North York. Spacious 2Bdrm & Separate Den, Can Be Used As 3rd Bdrm. Renovated And Freshly Painted. Wood Floor Through-Out, Granite Counter Top In Kitchen. Steps To Subway, Shopping, Movie Theatre, Earl Haig And Mckee School Zone. All Utilities Included In Maintenance Fee Even The Cable. 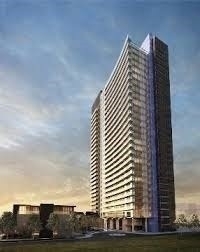 I have sold a property at 100 Harrison Garden Blvd in Toronto. I have listed a new property at 28 Hollywood Ave in Toronto. I have sold a property at 111 Wayne Ave in Toronto. Prime Wexford Area.Large Main Floor. Bright And Clean Home On An Extra Deep Lot. Close To All Amenities. Walking Distance To Lawrence Shopping And Schools, Parks, Ttc. Freshly Painted And Renovated. Large Eat-In Kitchen. Your Own Laundry. 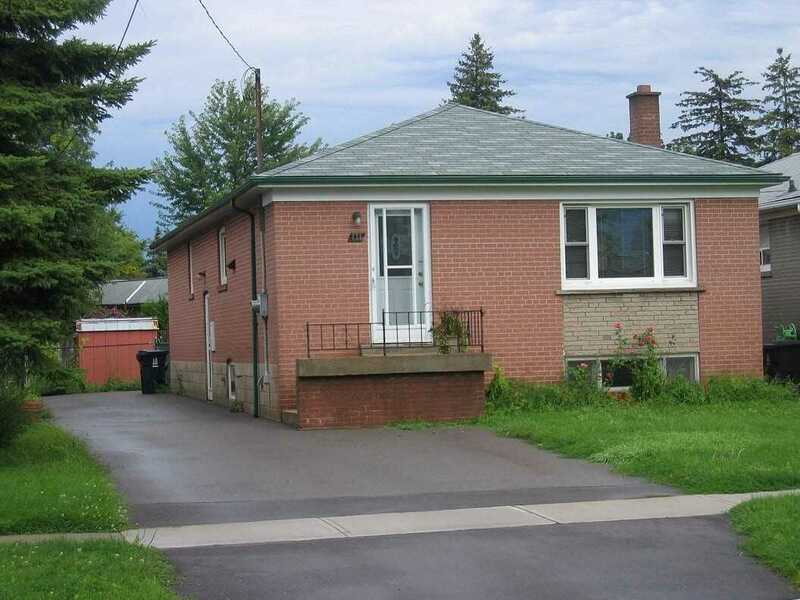 I have listed a new property at 111 Wayne Ave in Toronto. I have listed a new property at 100 Harrison Garden Blvd in Toronto. 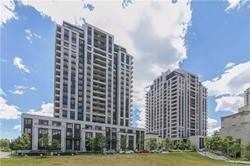 I have sold a property at 121 Mcmahon Dr in Toronto. Concord Park Place. Unobstructed View. Open Concept Kitchen With Central Island. Granite Counter. Close To All Hwy 401,404, Ttc, Go Train, Shopping Mall. Free Shuttle To Subway & Go Train. Security, Concierge And Great Amenties. 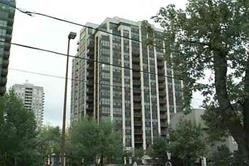 I have listed a new property at 121 Mcmahon Dr in Toronto.